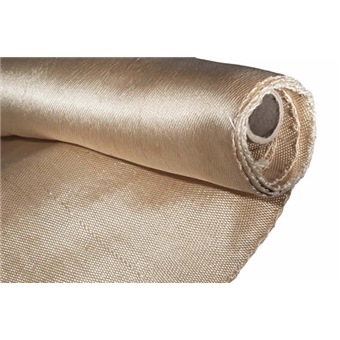 Used commonly as welding blanket and insulation lining to protect sensitive machinery.HT800 is effective against moderate to heavy welding sparks. 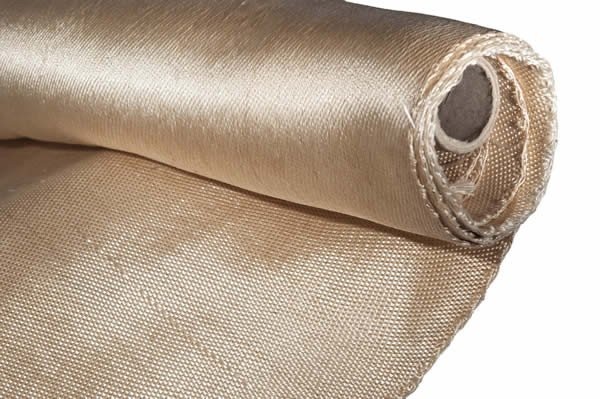 Used commonly as welding blanket and insulation lining to protect sensitive machinery. HT800 is effective against moderate to heavy welding sparks.